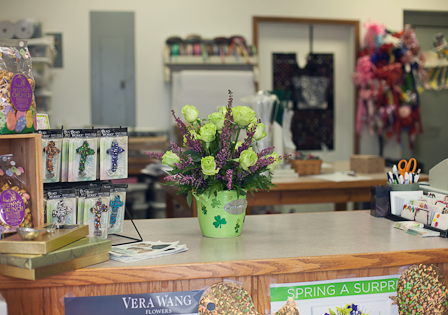 Main Street Floral and Gifts is a full service florist located in downtown North Judson, Indiana with free local delivery. We are also proud to serve the surrounding areas of Knox, Winamac, Hamlet, and Wheatfield. Main Street Floral and Gifts has been open since 2003, in downtown North Judson, Indiana. 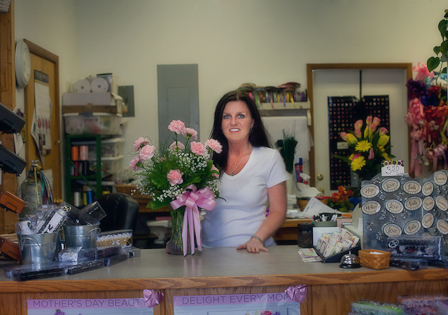 Owner Jennifer Jordan has been in the floral industry for 24 years. Since high school she knew she wanted to own her own business and has been living her dream out. Main Street Floral and Gift is a full service florist in a small town but with big talent. 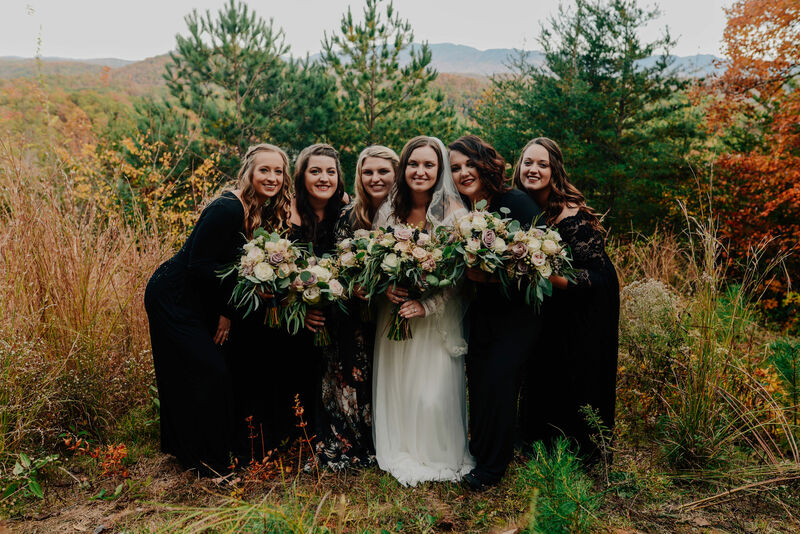 Jen’s attention to detail is well known and her aptitude for current floral design is refreshing. Her favorite part of her job is that she gets to make people happy, and appreciates the opportunity to create a personal arrangement for some one special, or one last gift for a passed love one.